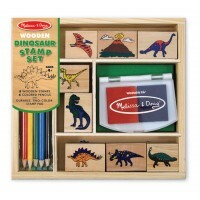 This brilliant Melissa and Doug Bead Maze will delight and intrigue young children in equal measure. 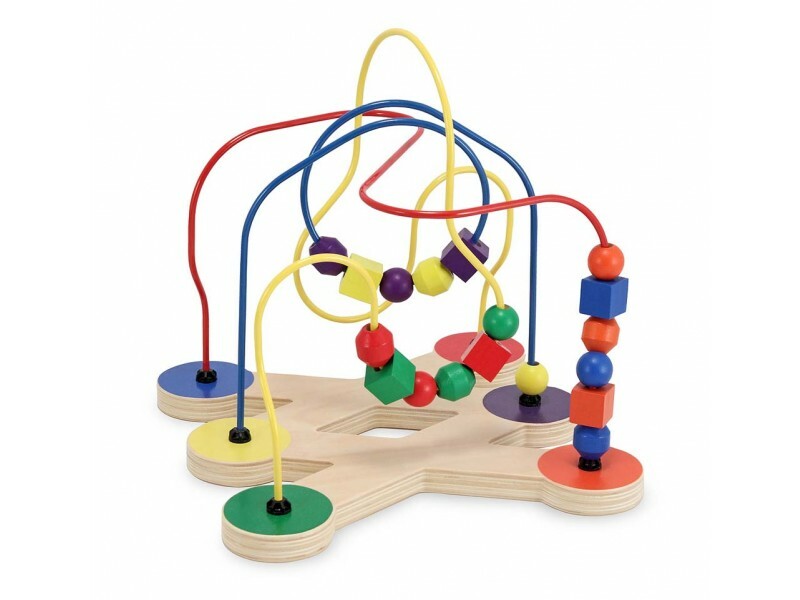 Kids love moving the coloured beads through the wire maze and will be kept busy for hours trying to move the shapes from one coloured base to another. 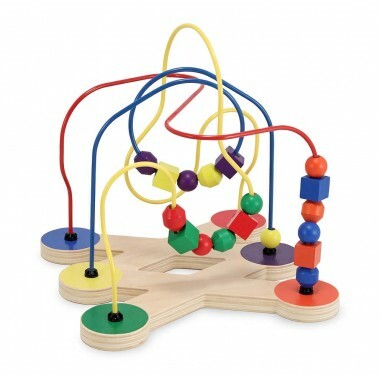 Bead mazes offer so many opportunities for learning and development: fine motor skills are enhanced as beads are moved through the complex wire maze; concentration skills are improved due to the persistence and thought required to move the beads around; and colour and shape recognition will be strengthened when using this toy. 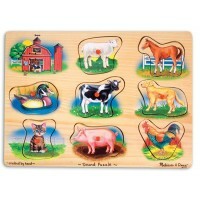 This fabulous toy will be very popular with children from around 12 months upwards. Dimensions: 31.5cm x 29.5cm x 29.5cm approx.